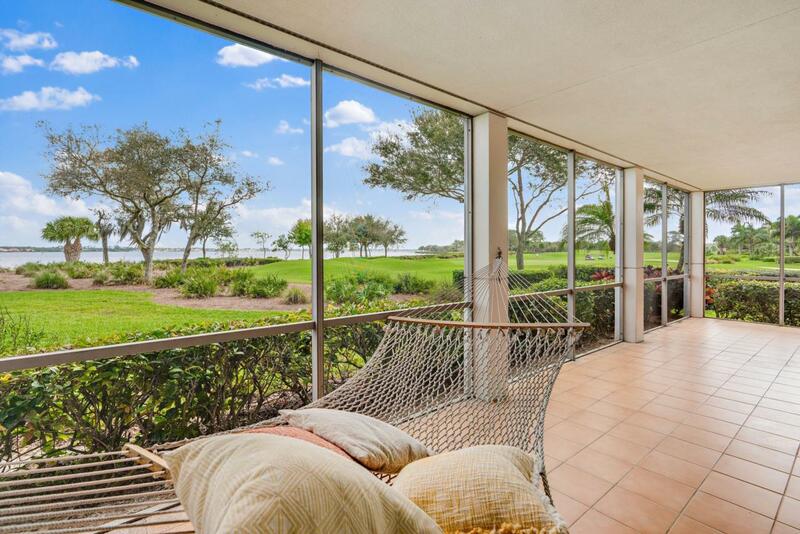 This wonderful home has one of the best river and golf course views of any condominium unit at Harbour Ridge. 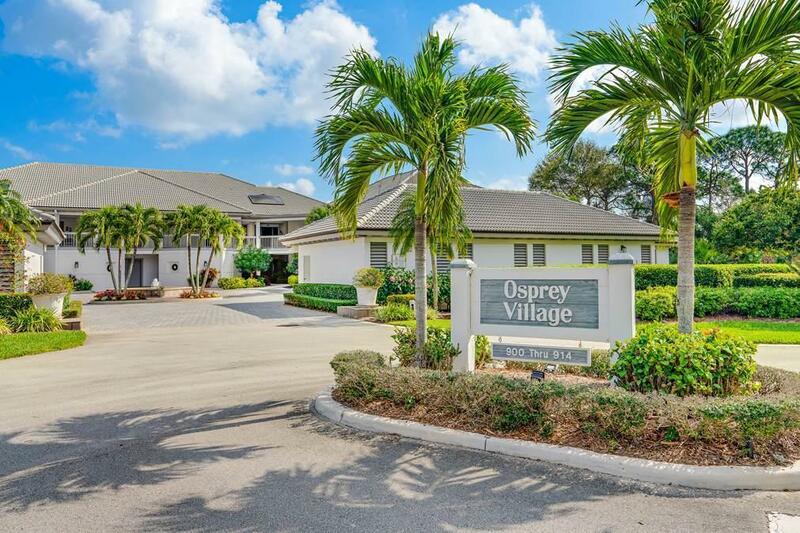 The quiet upscale ambience of Osprey Village with only 8 units brings an air of serenity. 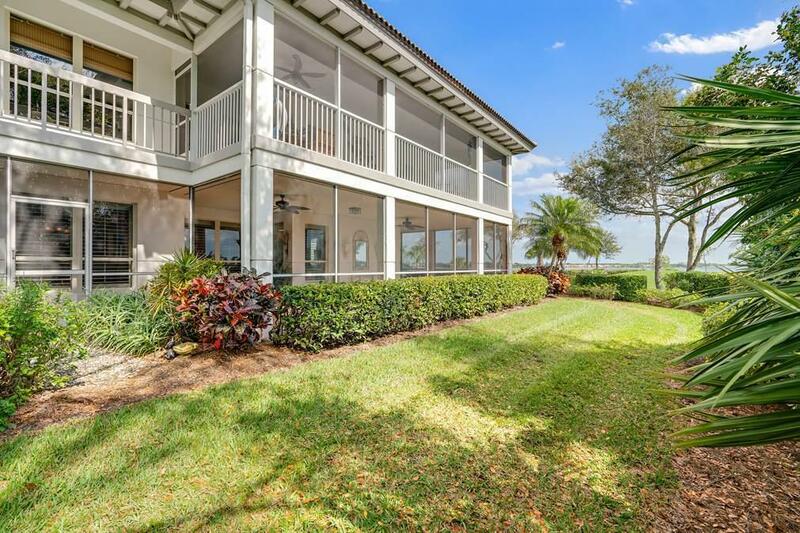 Three bedrooms and three baths are complimented by the over 500 square foot wraparound screened porch that overlooks the third green of the River Ridge course and the mile wide St Lucie River. Very special and priced fairly for such luxury. All Harbour Ridge residents are required to join the golf club community. 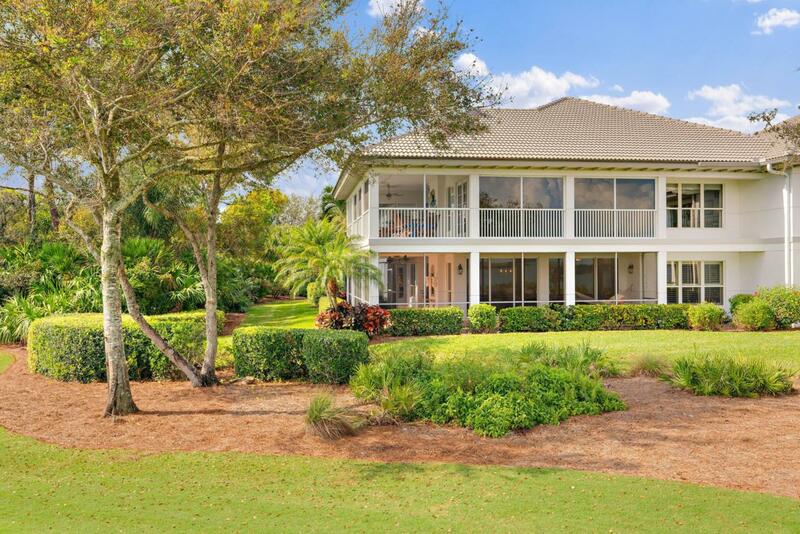 That includes two completely refurbished championship golf courses, a multi million dollar fitness center, world class tennis and a 45,000 totally redecorated riverfront club house. The joining fee is $77,000 of which only $9,000 is non refundable upon the sale of your property. . Listing provided courtesy of K2 Realty, Inc..